The stains that can appear when braces come off are typically the result of the braces trapping food, which provides fuel for oral bacteria to produce acid that saps your teeth of essential minerals. The resulting decalcification results in the small stains known as “white scars.” These stains are typically permanent, so to avoid the need for cosmetic tooth whitening after completing your orthodontic treatment, follow these tips for keeping your teeth and braces clean. 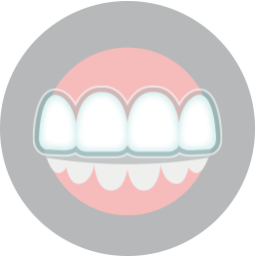 Normally, the American Dental Association (ADA) recommends brushing and flossing your teeth at least twice a day, every day. 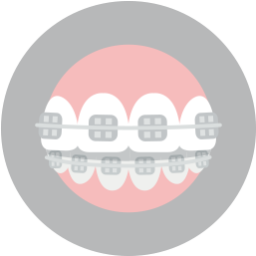 Because braces can act as a food trap, however, that number increases to four times daily during orthodontic treatment; once after every meal and again before bed. When you are away from home and can’t brush your teeth, carry a water bottle (in case you don’t have access to water) to rinse your mouth after eating. During your hygiene routine, rinse your mouth with fluoride mouthrinse to help strengthen your tooth enamel against acid attacks, stains, and tooth decay. Ensuring plenty of calcium in your diet can also help keep enamel strong, since the mineral is a main component in tooth enamel’s makeup. 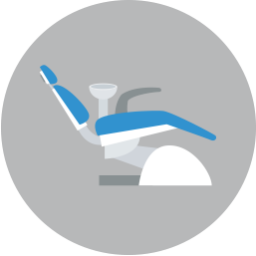 Be sure to visit your dentist at least once every six months, or sooner if recommended, for a comprehensive dental checkup and cleaning. To learn more about keeping your smile and your braces clean and stain-free, call Lake Country Orthodontics today at (817) 236-7846 to schedule a consultation with Dr. Cabal. Located in the 76135 area, we proudly serve families from Lake Worth, Azle, Saginaw, Springtown, Weatherford, Haslet, Lake Worth, and all surrounding communities.